Please arrive at PGD two hours prior to departure to ensure time for security screening and baggage handling. 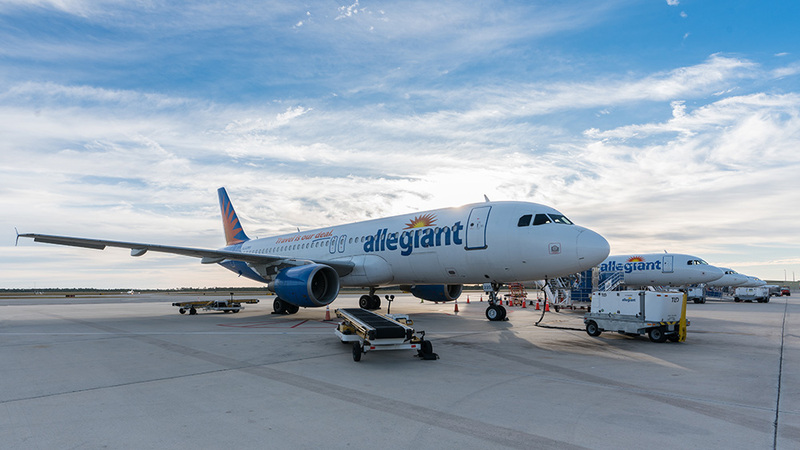 Visit AllegiantAir.com to book your flight, or purchase tickets at the terminal to save even more money. Monday: 9:00 a.m. – 11:00 a.m.
Wednesday: 10:30 a.m. – 12:30 p.m.
Friday: 9:00 a.m. – 11:00 a.m.
Air Trek, one of the Nation’s best private jet charters, offers flights out of PGD to most any destination in the Western Hemisphere. Air Trek is a family-owned and operated business that offers luxury travel packages along with booked flights. 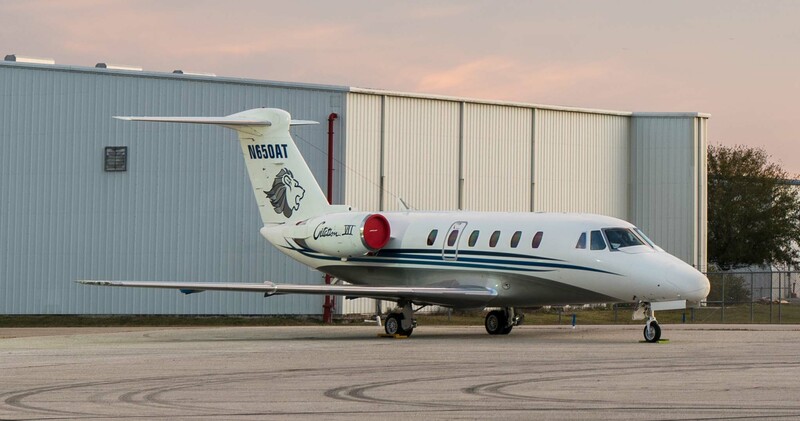 This Florida private jet charter company has been providing transportation since 1978.